Happy Valentine’s Day! 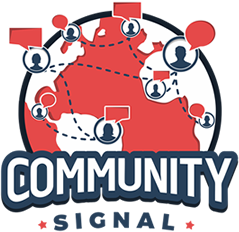 Unfortunately, we will be taking this week off on Community Signal, due to a mix of things, including a sudden illness that I picked up. Thank you for your patience. We’ll be back next week!